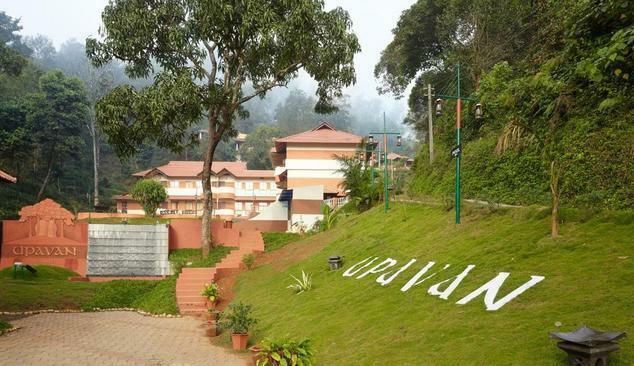 Located in Wayanad is a well-designed and constructed Upavan Resort offering comfortable accommodation to travelers from all walks of life. 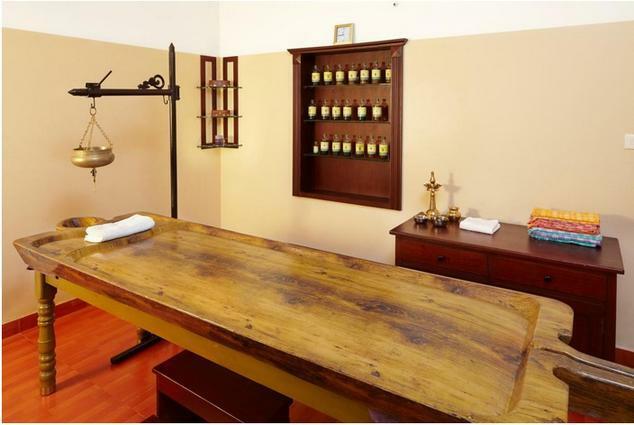 It is nestled among the striking environs of beautiful Nilgiris. It is one the most preferred staying destination amongst nature lovers, leisure travelers and honeymooners. The entire resort is so beautifully designed that staying here will make for an experience that you will cherish for many years to come. Environmental friendly resting place when coupled with heartwarming hospitality and excellent services redefine your stay in Wayanad. There are no hassles that you will be facing when staying here. Everything here is so perfect and relaxing that guests will cherish their stay for many years to come. 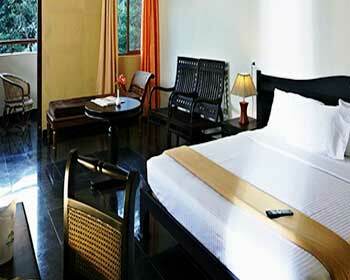 Each room here is well-designed and equipped with latest amenities for a memorable stay. The state-of-the-art amenities and the exotic range of menu make your staying experience so refreshing and soothing. 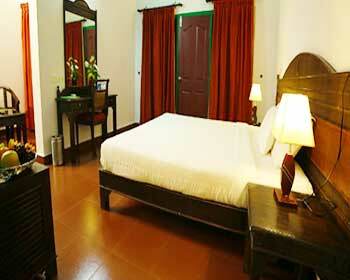 These are air-conditioned rooms making way for comfortable stay. Each room under this category is well-equipped with basic as well as modern amenities so that guests can make the most of their stay. 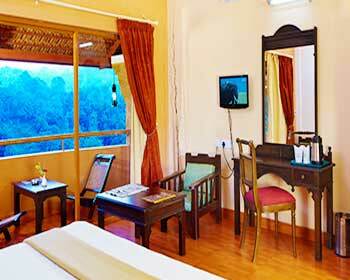 Spacious rooms overlooking the tea garden offer panoramic view. View that the balcony offers is fabulous. Mild breeze lets you feel the freshness like never before. Surrounding tea garden and beautiful valley offers a wonderful vie. Some of the most common facilities are access to the high speed internet, tea or coffee maker, television with satellite channels, designer toiletries and in room safe. 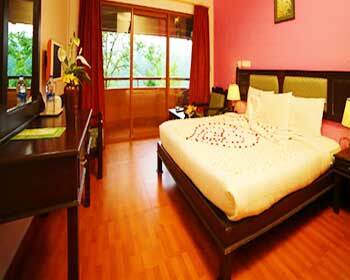 Green View Deluxe are spacious rooms sans air conditioner. 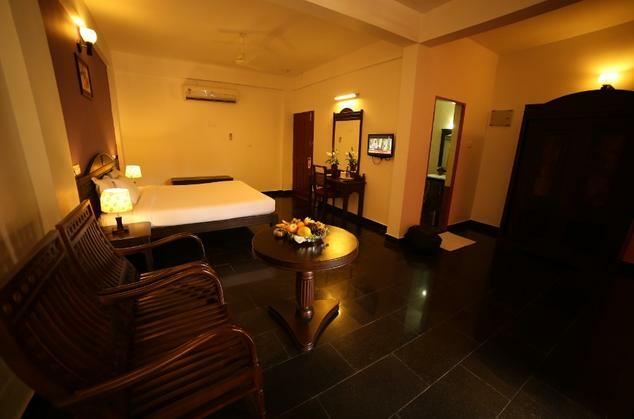 Each room here is well-designed and decorated enabling guests have a wonderful stay. 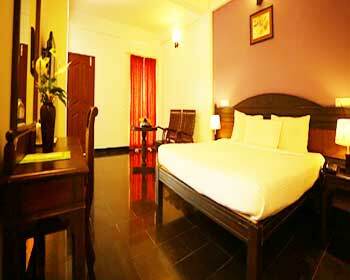 Spacious and well-designed, staying in these rooms let you have great time. 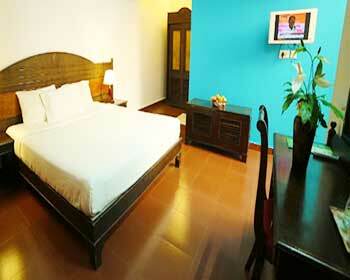 Keeping in mind the ease of guests, each room in this category has access to the high speed internet. 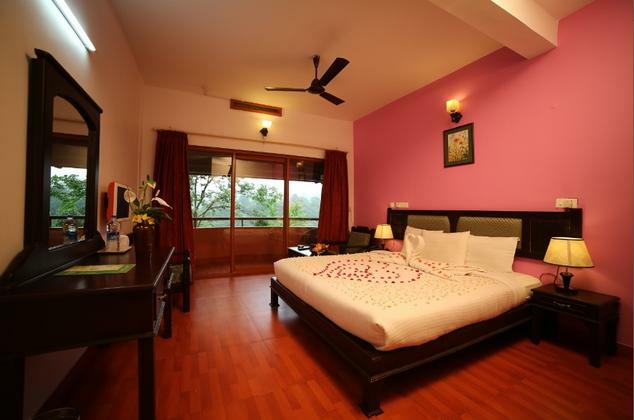 Overlooking the tea garden and amazing view from balcony rejuvenates your mind, body and soul. Access to the high speed internet, designer toiletries, coffee or tea maker, direct dial telephone, in room safe and running water supply are some of the basic amenities that guests will get access to when staying here. As the name indicates, Honeymoon Nest Premium, are simply the right accommodation option for honeymooners. Newlyweds can experience ultimate privacy and comfort in these rooms. 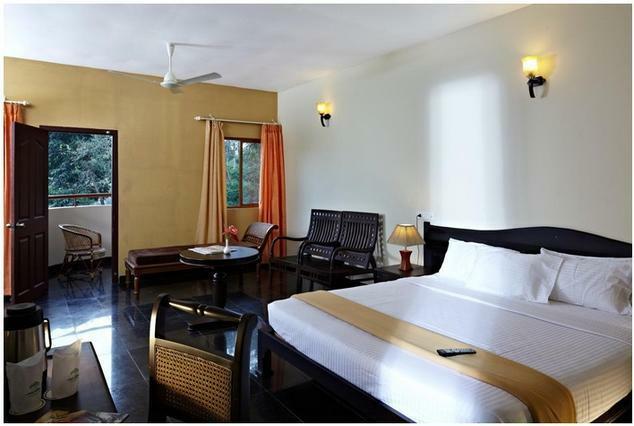 Each room is spacious and a cocoon of comfort enabling guests an amazing time here. Cozy bed and stylish and trendy furniture are the highlights of these rooms. Just imagine yourself – sipping a cup of coffee with better half in the balcony? The feeling is wonderful. Misty valley and fresh breeze caress your senses making you feel revitalized. Guests can have access to these rooms in their own cars. Access to the high speed internet, running hot and cold water supply, room service, direct dial facility, in room safe, designer toiletries and television with satellite channels are a few facilities that guests might get staying here. Honeymoon Nest Deluxe are non air conditioned rooms and make for a perfect accommodation option for honeymooners who are seeking solace and comfort. 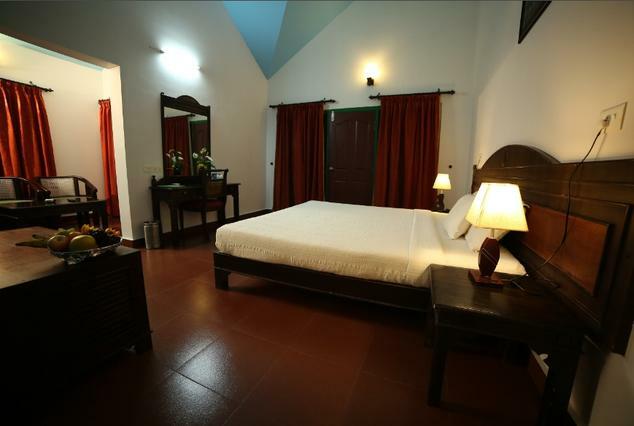 Each room in this category offers a great accommodation for those who wish to spend some cozy moments with their better half. These rooms are equipped with all basic and standard facilities enabling you have an experience that you will cherish for many years to come. Some of the facilities that are common to these rooms are access to the high speed internet, television with satellite channels, running hot and cold water supply, in room safe and direct dial facility. 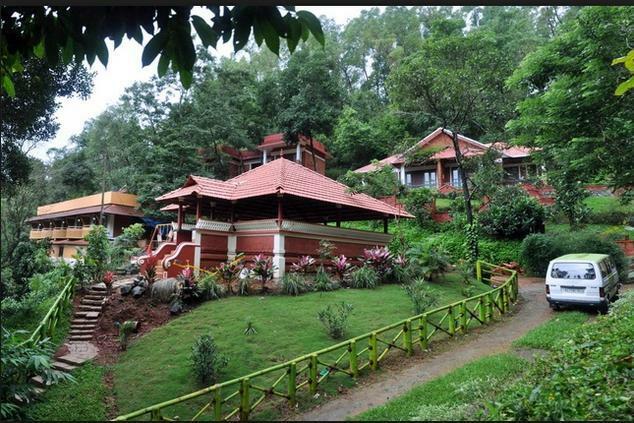 Wide Side Cottage Premium are air conditioned cottages nestled on the resort’s top right beneath the fencing of forest. Each cottage offers the view of the beautiful valley. Simple, elegant yet classy cottages allow guests make most of their stay. These rooms are simply the best option for those travelers who are seeking solace from the hustle and bustle of city life. Guests can reach the cottage in their own cars. Facilities associated with these cottages are laundry service, running cold and hot water supply, television with satellite channels, direct dial facility, tea or coffee maker and high speed internet. The only difference is that these cottages are not equipped with air conditioners. These are independent cottages offering guests a memorable stay and an experience that will cherish for many years to come. Designed in a simple, elegant and classy way, these are the perfect option for discerning travelers. Some of the most common facilities associated with these cottages are television with satellite channels, access to the high speed internet, direct dial facility, coffee or tea maker, running cold and hot water supply, laundry service and doctor on call. 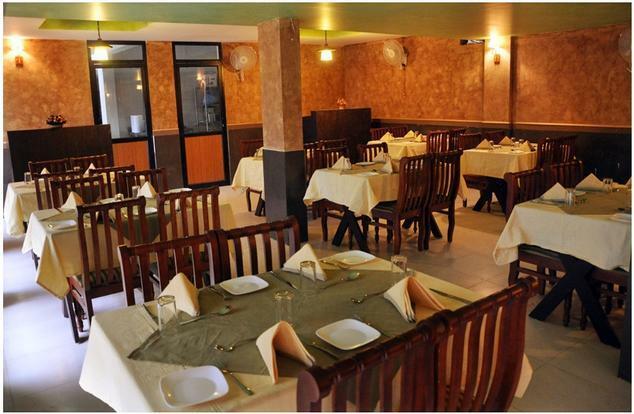 It is a multi-cuisine restaurant that the hotel offers to all its discerning guests. Here, guests can enjoy the right blend of delicious and unique dishes that are prepared making use of finest of the ingredients. The restaurant is symbolic to the unique natural and cultural heritage. Tantalize your taste buds digging into scrumptious food served here.